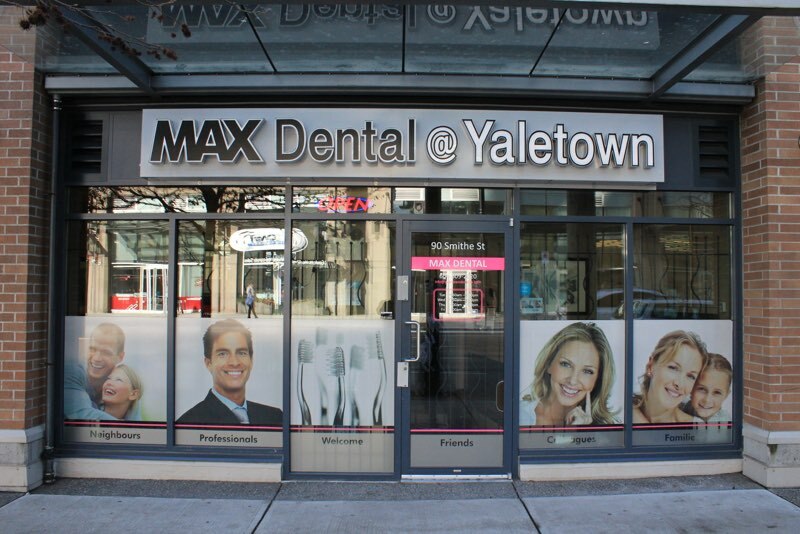 Max Dental is your comprehensive oral health care specialist in the heart of Yaletown. We are accepting new patients of all ages and we offer both evening and weekend appointments to match our Yaletown dental patients’ busy schedules. Your Yaletown dentist is committed to patient care and service, and to best show that commitment, we offer both evening and weekend appointments that work with our patients and their schedules. 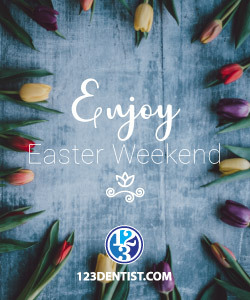 We use the latest in dental technology, including the VELscope oral cancer detection system and environmentally-friendly, low-radiation digital xrays. We’re proud to be your choice for a Yaletown dentist and we offer promotions, dental treatments and solutions that give you a fantastic, healthy smile you can take with you anywhere. New patients of all ages are welcome at our Yaletown dentist. We accept Student Dental Plans and Dental Insurance Plans and we offer Dental Financing to make the smile of your dreams possible. Our dentists at Max Dental @ Yaletown strive to provide the highest quality level of work. Their hard work is the cornerstone of the clinic and we love any opportunity to show them and their hard work off. Please take a look below through our Before and After Smile Gallery for some examples of their amazing work. Move your cursor over the image to see the before and after shots. AFTER » She’s now ready for university and an amazing career! BEFORE » Move your mouse to the left to see the before image. AFTER » Move your mouse to the right to witness the transformation. Straight teeth, happier smile! 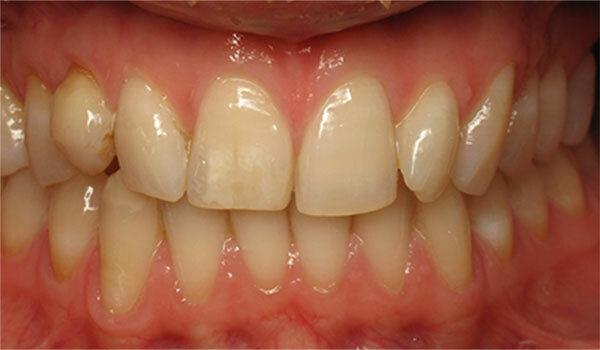 BEFORE » This image shows the patient’s teeth before the application of veneers. AFTER » Beautiful teeth and healthy gums! 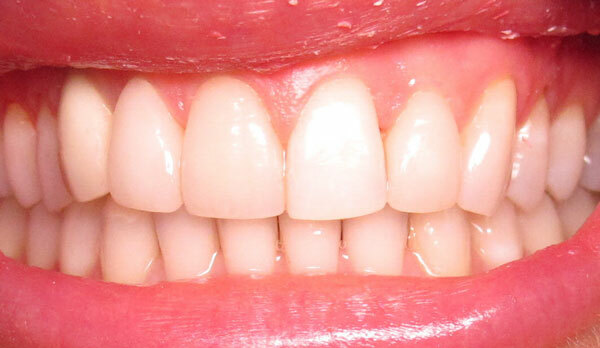 BEFORE » The right image shows her teeth before straightening and veneers. BEFORE » This image on the right is of her teeth before the procedure. 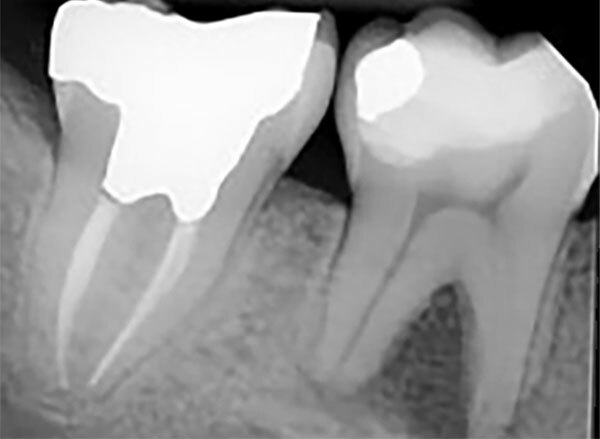 BEFORE » The right image shows the infection at the end of the root in the tooth. 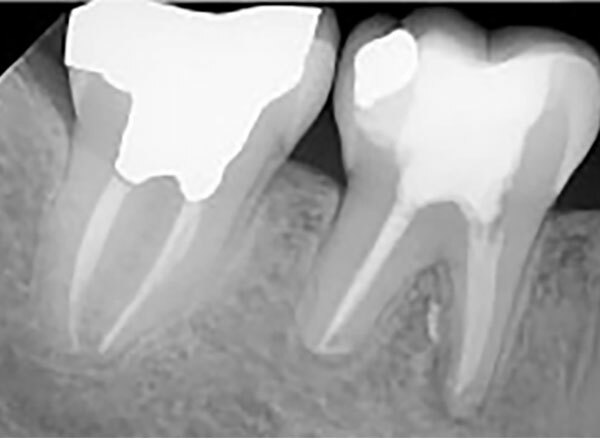 AFTER » This image shows the result of a successful root canal treatment saving the patient’s tooth and restoring the bone and surrounding tissues. 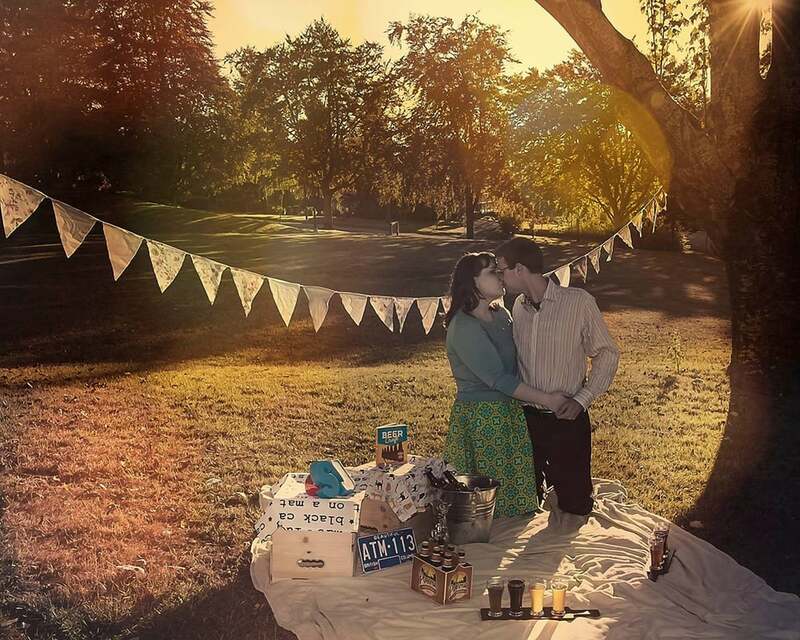 Dr. Mariam Sourial and Dr. Clarence Wong are dedicated to crafting your most beautiful smile. See how our Yaletown dentists can make a difference in your oral health. Dr. Mariam Sourial, General Dentist, was born in Egypt where she received her dental degree from the University of Alexandria, graduating with honours in 1997. After working as a dentist in Egypt for several years, she and her family immigrated to Canada where she received her second dental degree from the University of Toronto, once again, graduating with honours. She also received the prosthodontic award. 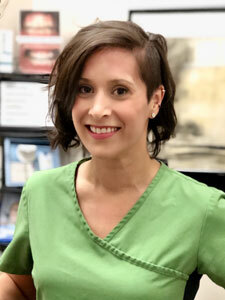 As a child, Dr. Sourial’s dream was to become a dentist. 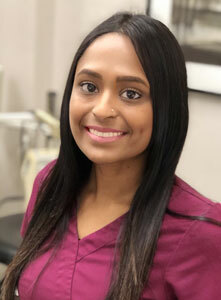 Her passion for dentistry and caring for people is evident in her dedication to advanced dental education in oral pathology, early detection of oral cancer, root canal therapy, cosmetic dentistry and both Invisalign® clear aligners and traditional orthodontic treatment. During her time away from work, Dr. Sourial enjoys reading Jane Austin novels, cooking, dancing, and learning new things. She loves watching movies with her two daughters and her husband. Dr. Clarence Wong, General Dentist, graduated from the University of British Columbia in 2003 as a Doctor of Dental medicine. He joined Max Dental in 2009 and has enjoyed working with the staff and patients of the clinic. Dr. Wong has special interests in the areas of dental surgery, endodontics and preventative dentistry. He sees patients of all ages and his great sense of humour keeps his patients at ease. He is always broadening his dental knowledge base with continuing education courses and study clubs to better serve his patients. 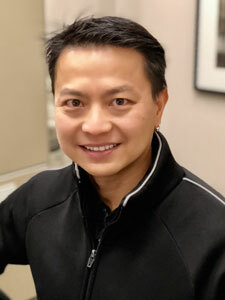 Dr. Wong is currently a member of Canadian Dental Association, College of Dental Surgeons of British Columbia and British Columbia Dental Association. He speaks fluent English and Cantonese. 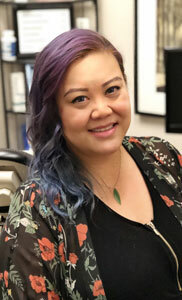 Outside of dentistry, Dr. Wong is an avid cyclist and snowboarder. 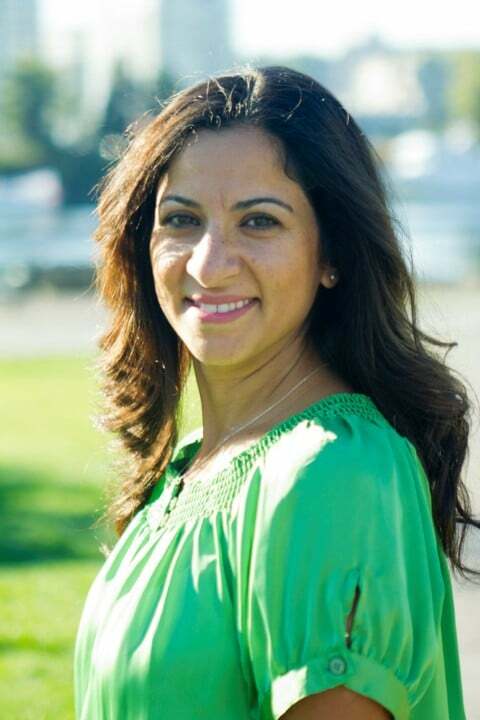 Max Dental is proudly owned by Dr. Mariam Sourial and Dr. Amin Shivji. If you have any questions about our dental clinic, services, payment options, or if you would like to book your appointment at Max Dental @ Yaletown, please contact our office today. Our office Administrator and the rest of the team will be more than happy to help you get started on your smile. I just moved to Vancouver and needed a dentist asap. A friend referred me to Max Dental and I am very impressed with the quality of service and professionalism. 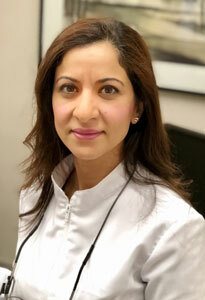 Dr. Mariam filled a cavity in no time and it feels great! Melissa the hygienist did a great job. I highly recommend this team to anyone! Always friendly, never have to wait, take their time to answer all your questions. They really care and give you the best up to date treatment and advice. Fantastic dentist with heart and integrity!! Worth the drive in. Highly recommended. I had a bothersome tooth and called Max Dental in Vancouver. Shilpa, the office administrator, was able to work me in that day. I saw Dr. Sourial, who is friendly, knowledgeable and an expert in her field. My tooth was examined thoroughly and my fears resolved. Professional and friendly atmosphere abounds in this office.